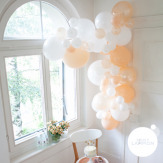 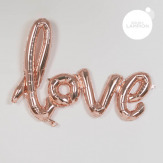 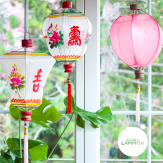 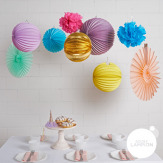 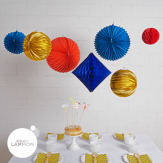 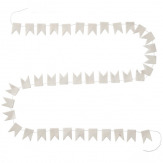 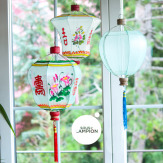 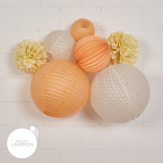 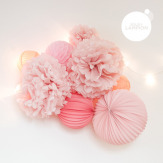 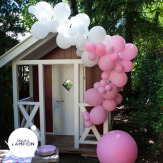 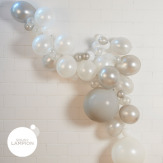 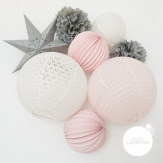 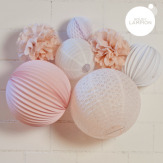 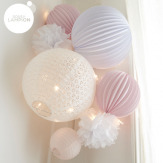 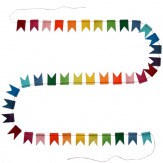 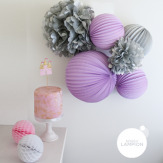 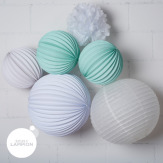 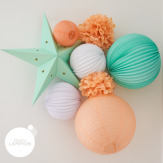 Paper lanterns, garlands and paper lanterns kits to decorate a living room or a nursery... You can't go wrong with these gift ideas, all super cute and super affordable. 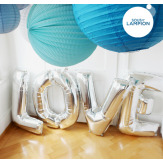 And you can even ask us to wrap your gift for you when checking out, for a great surprise to your family members or friends. 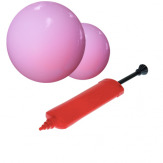 Sous-catégories... 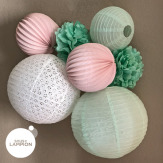 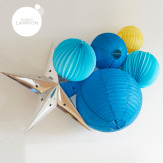 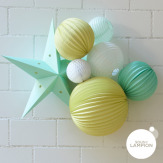 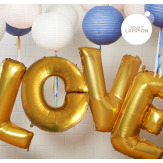 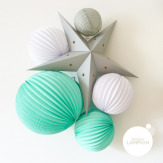 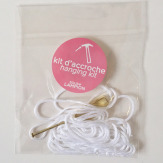 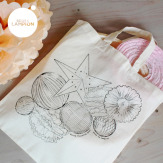 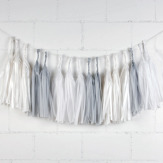 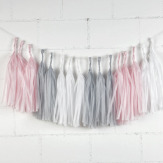 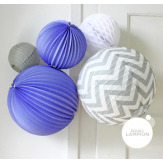 Gifts - Under 20€ Gifts - Under 25€ Gifts - Under 30€ Paper lanterns kits Shop the look!